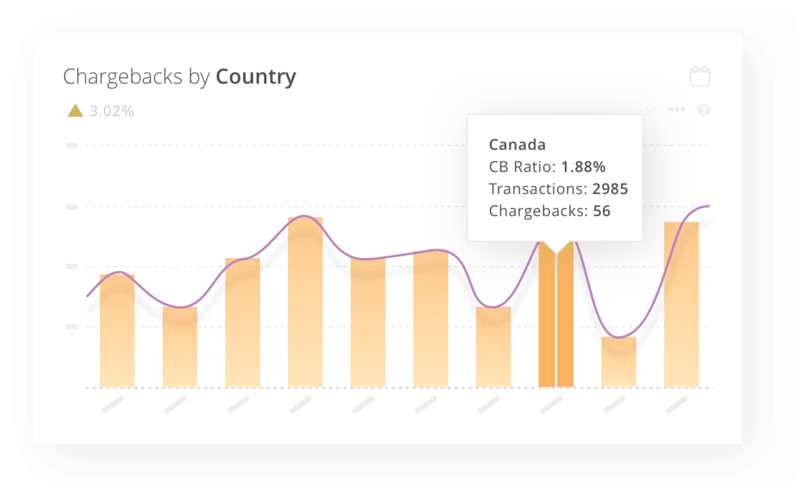 prevent, fight, and analyze chargebacks. 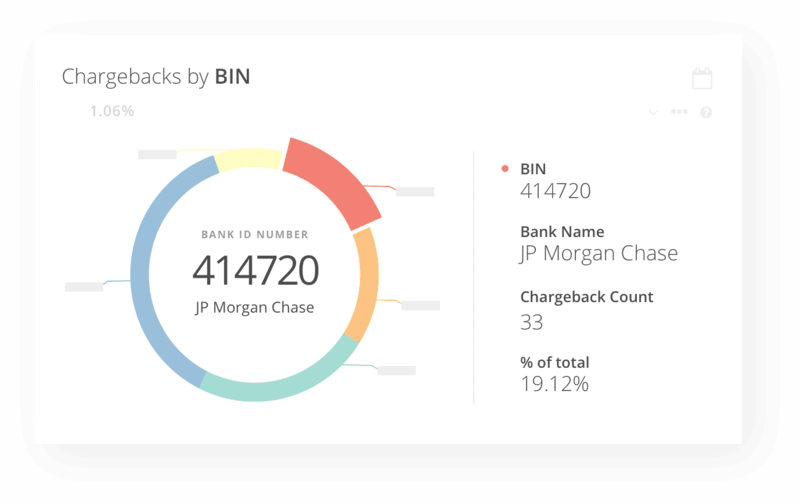 resolving disputes and preventing chargebacks. 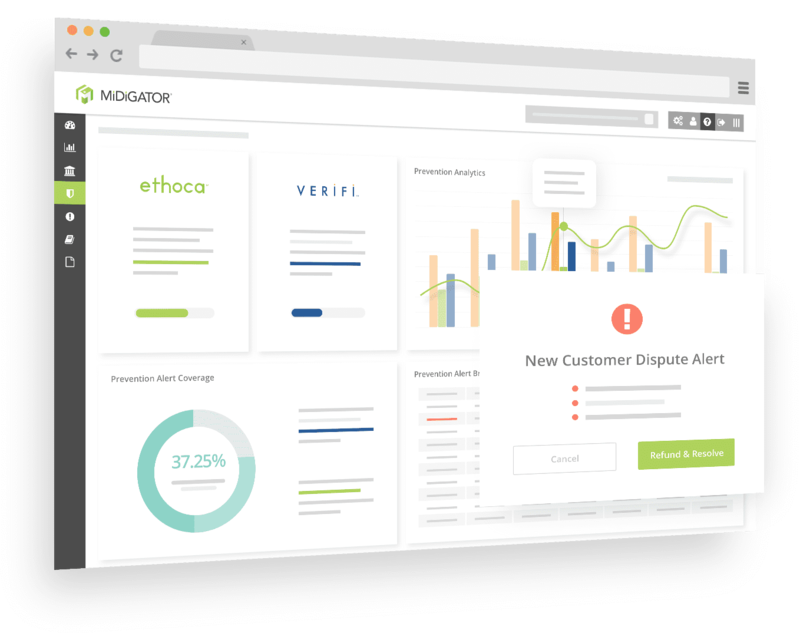 Refund transaction disputes to avoid chargebacks, prevent threshold breaches, and keep merchant accounts in good standing. 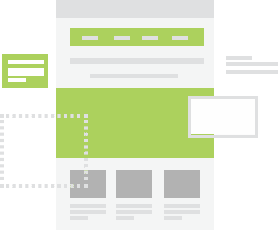 Identify the underlying reason for transaction disputes and solve issues at their source. Trade temporary solutions for long-term prevention. 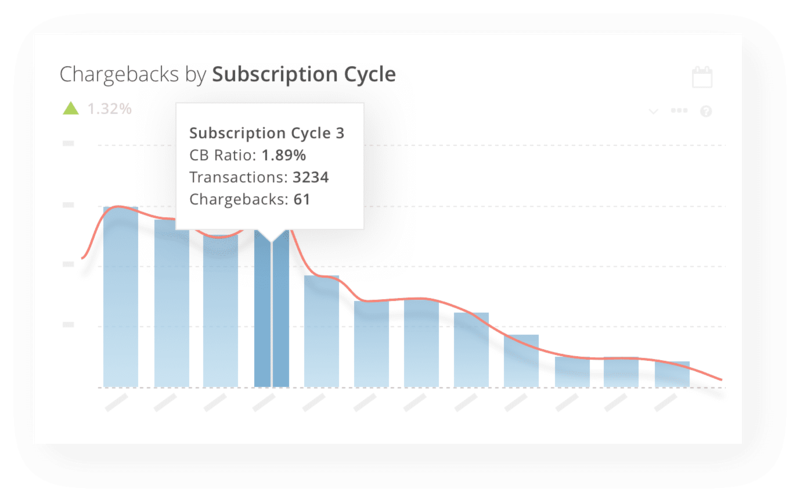 chargebacks and recover lost revenue. Match chargebacks to their original order data to more easily locate compelling evidence and deliver a complete reporting experience. Optimize ROI. 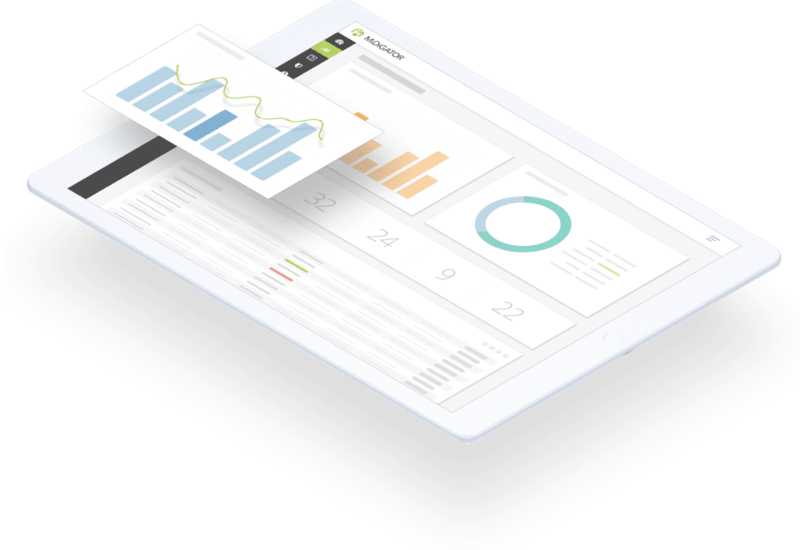 Only fight what you can win, customize responses by reason code, and pay less to recover more revenue. 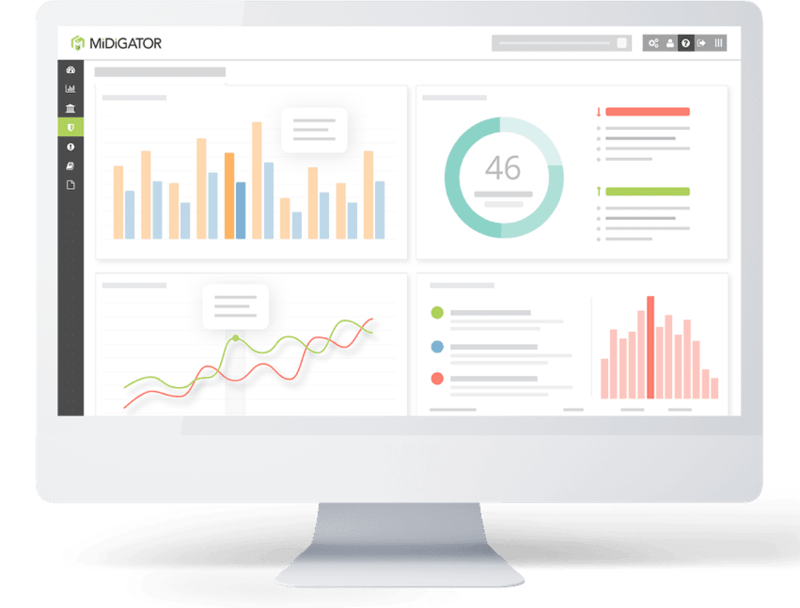 Manage chargeback responses with unmatched efficiency. Minimize labor-intensive, time-consuming tasks. 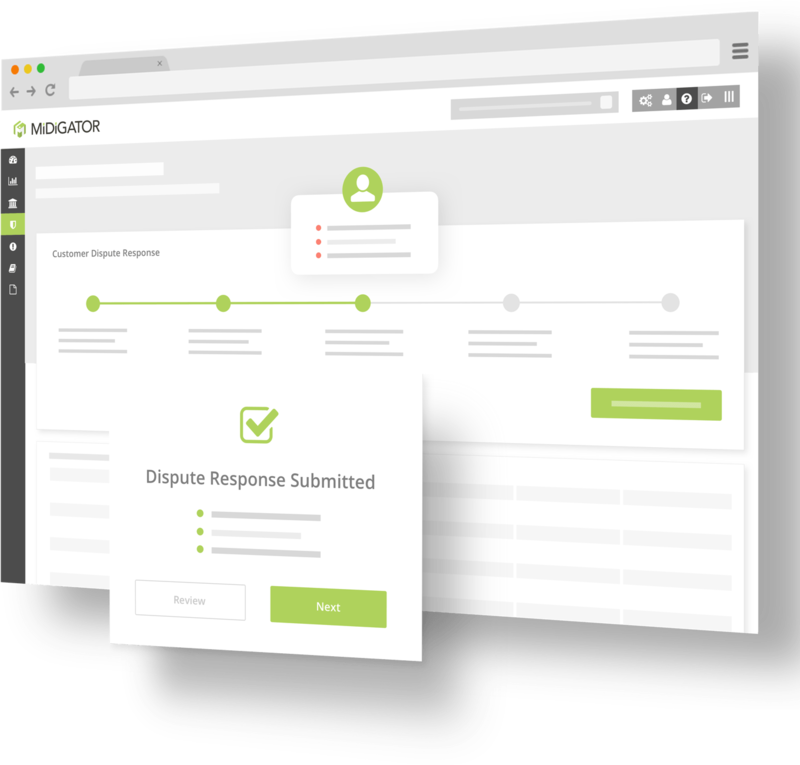 Let Midigator intercept and resolve your payment disputes in real-time. 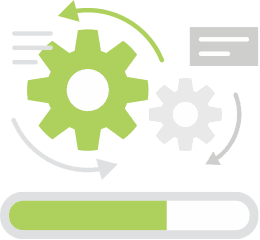 With automated dispute resolution, your alerts will never expire. 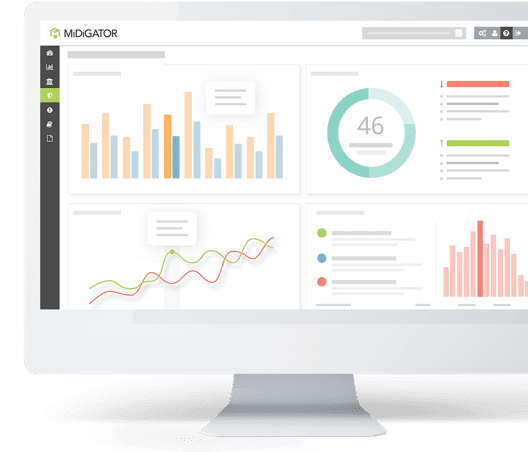 Midigator’s technology simplifies chargeback response workflows. The technology can handle everything from gathering compelling evidence to submitting responses. 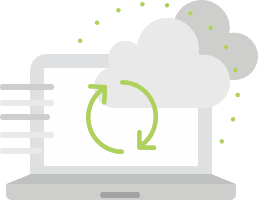 Say goodbye to confusing, time-consuming processes! transaction disputes and solve issues at their source. 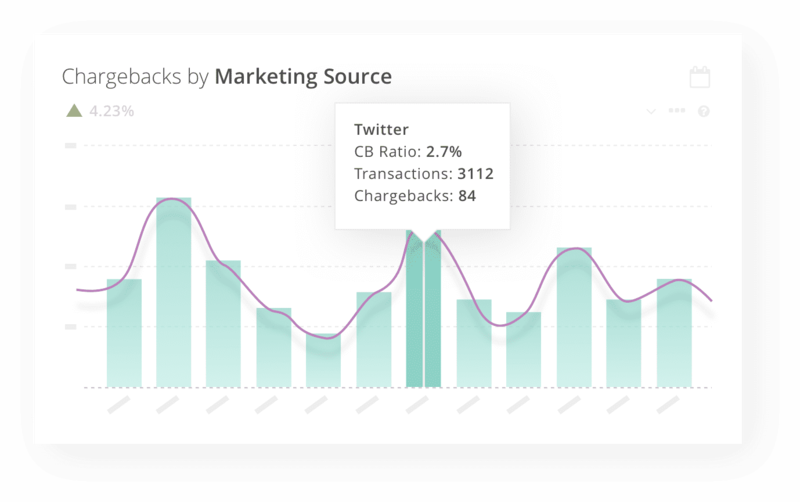 Stop spending money on marketing and advertising campaigns that trigger more chargebacks than profits. 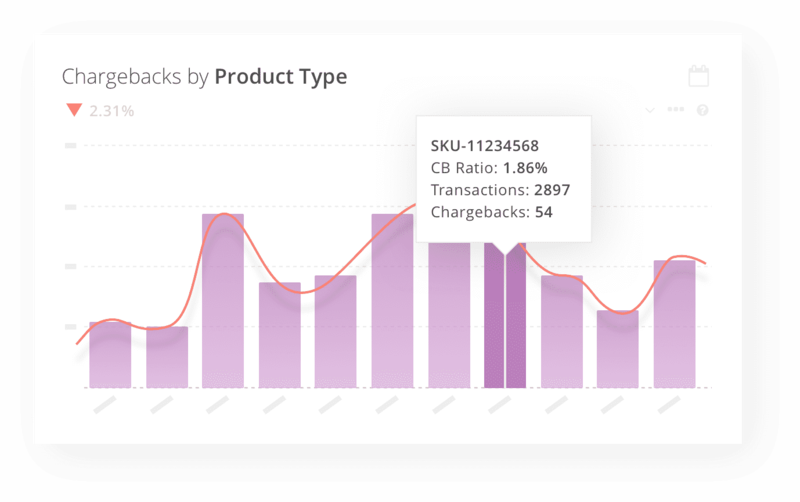 Easily balance conversion rates with chargeback rates, and discover low-quality customers before they hurt your bottom line. 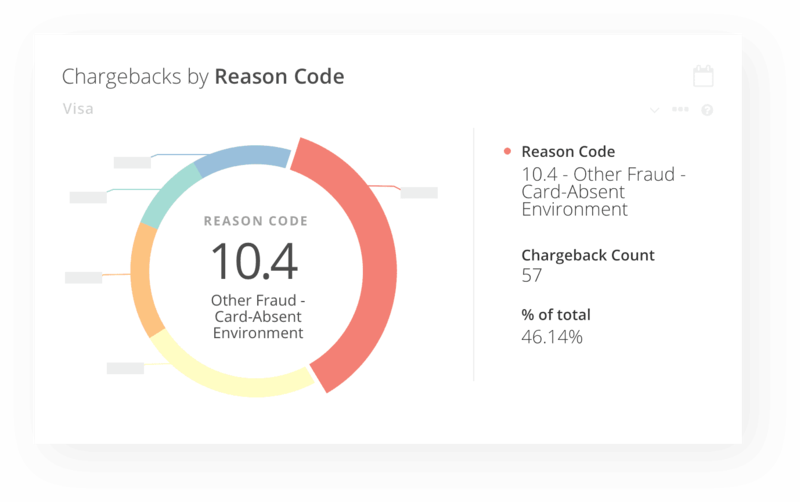 Check which chargeback reason codes occur most often and establish a norm for your business. Then, be on the lookout for unusual activity. 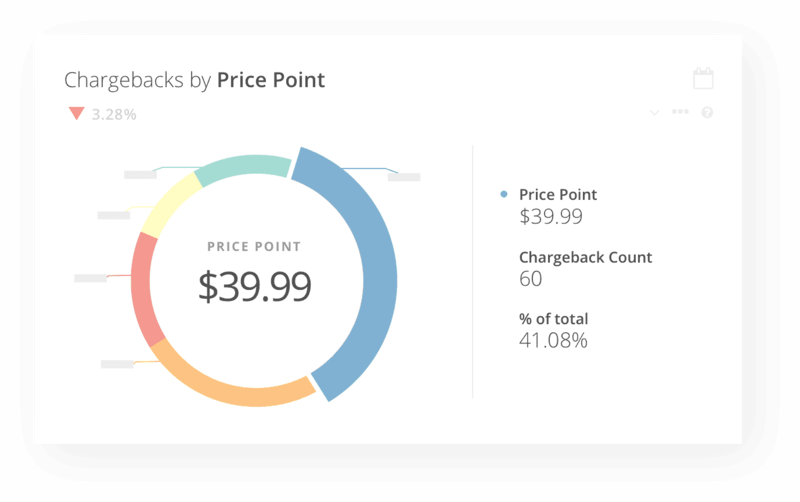 Run A/B tests to determine which price points are most likely to cause chargebacks. 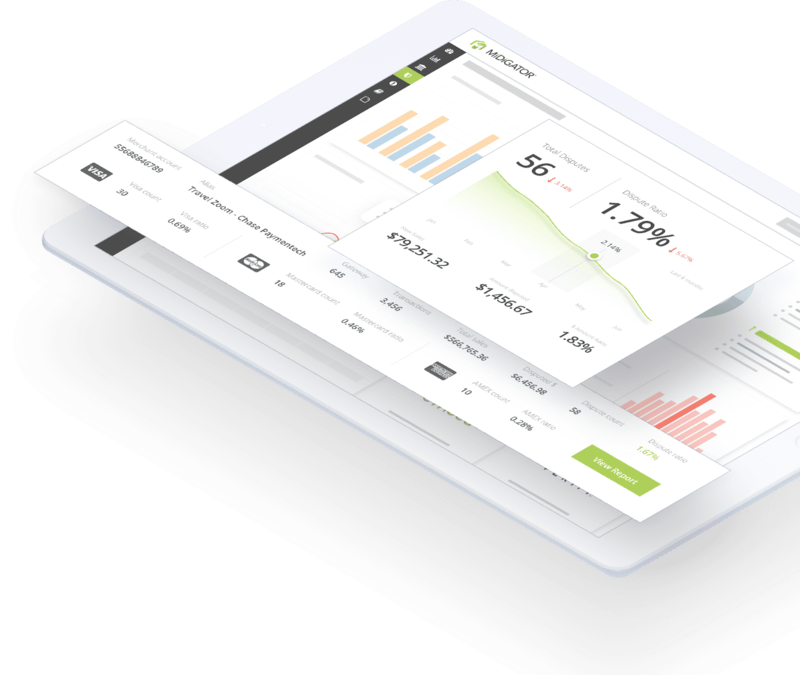 Balance revenue with chargeback costs to optimize profitability.